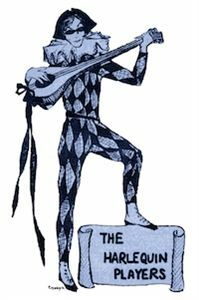 For its first 1969 production, Harlequin Players chose The Amorous Flea, a musical adaptation of Moliere's The School for Wives. Leading roles were played by Mark Capri and Gary Pearle as rivals for the love of Agnes (Rita Anderson), with John Alberts and Jenny Burgess as a pair of zany servants. Musical director Jim Livengood and choreographer Phil Johnson gave their own and the cast's talents a workout.